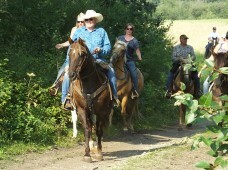 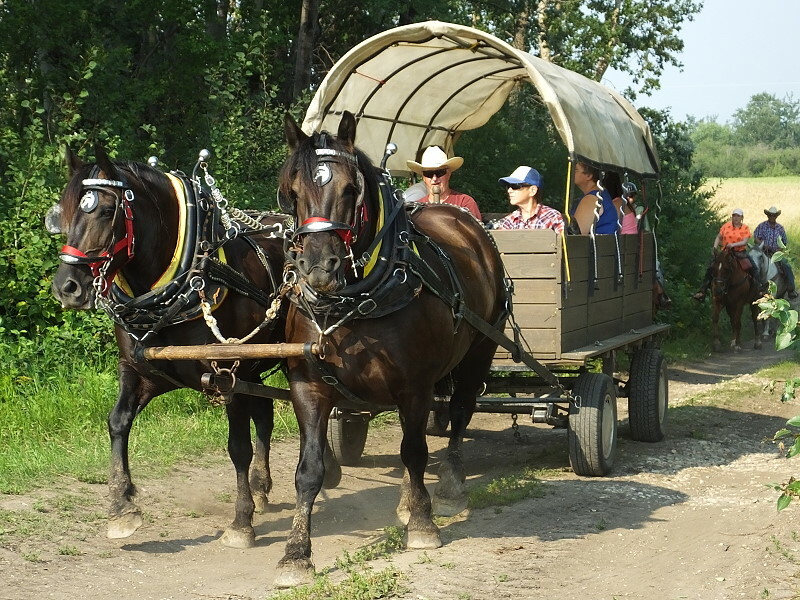 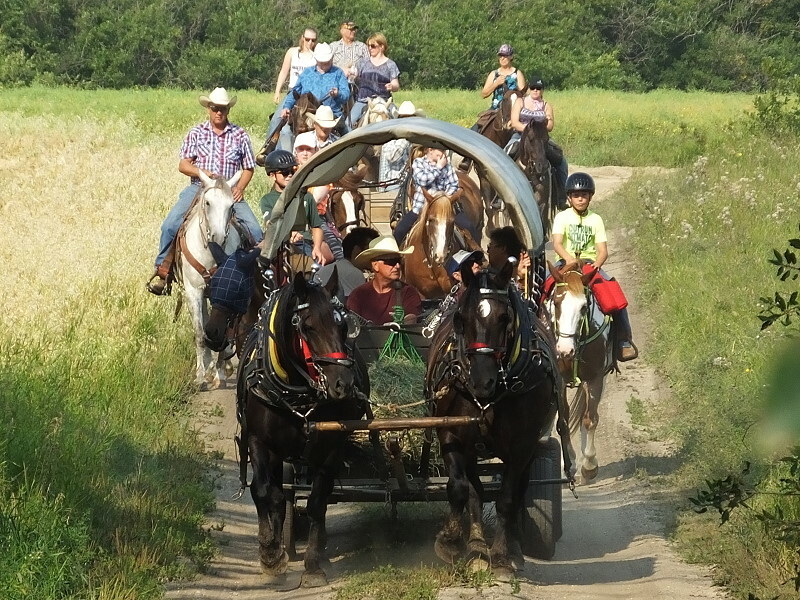 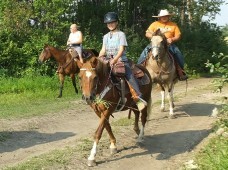 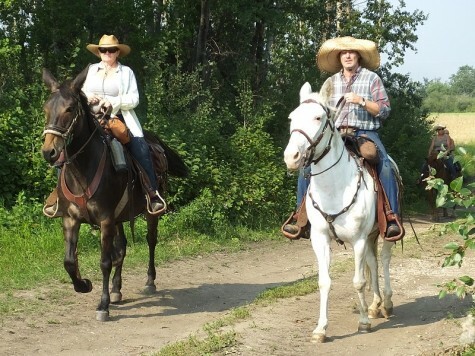 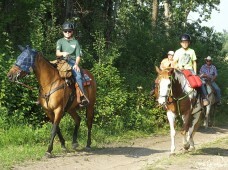 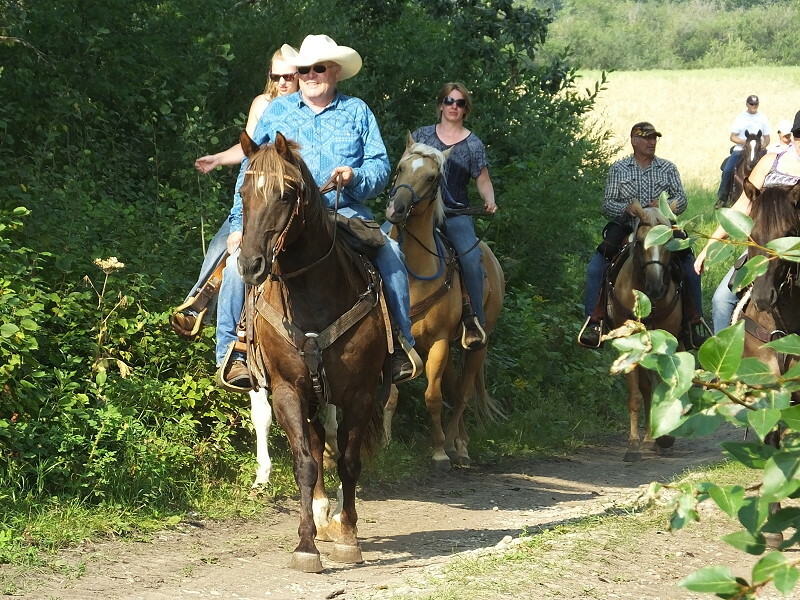 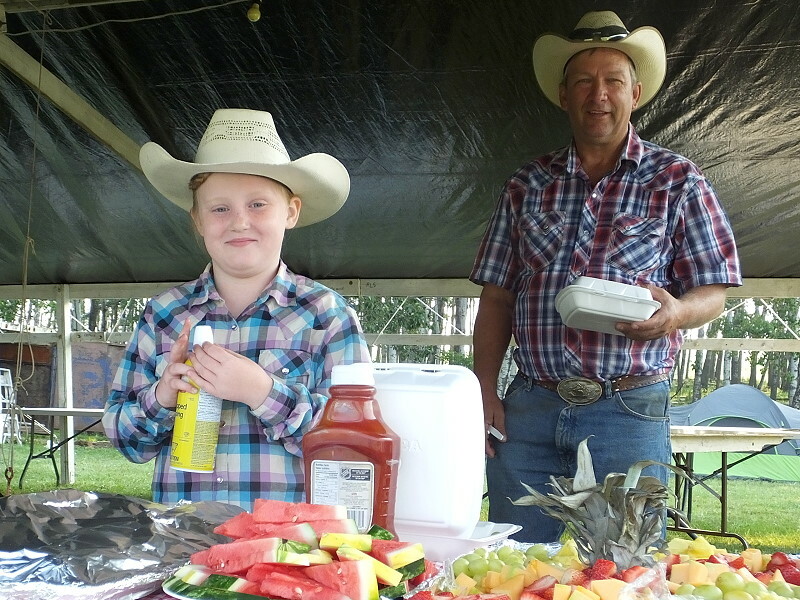 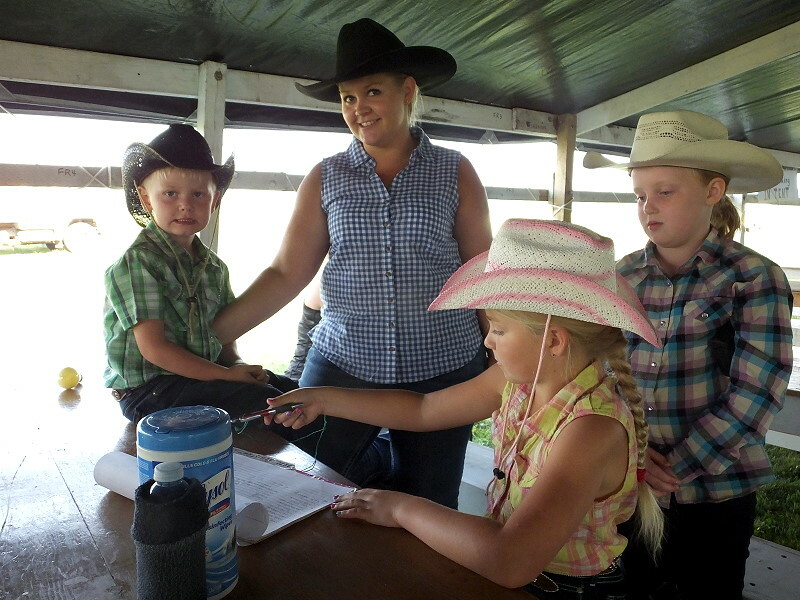 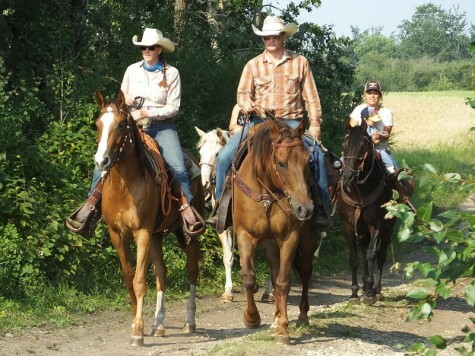 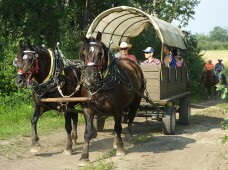 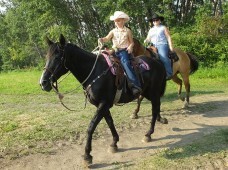 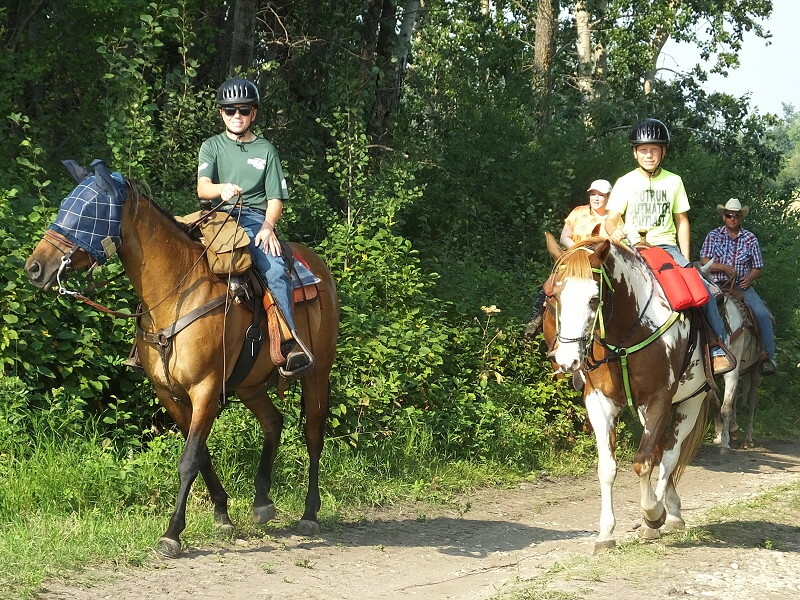 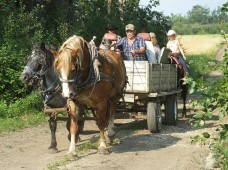 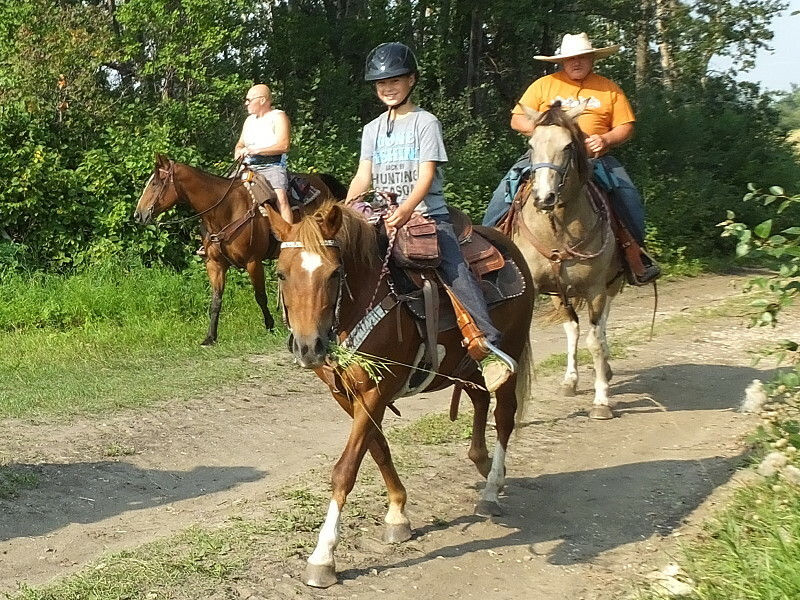 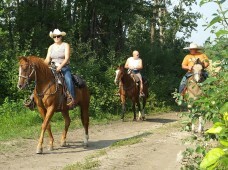 The Birch River Riding Club held their 23rd annual trail ride on August 11 and 12, 2018. Many people stayed at the base camp the night before and the day started off with breakfast and registration. 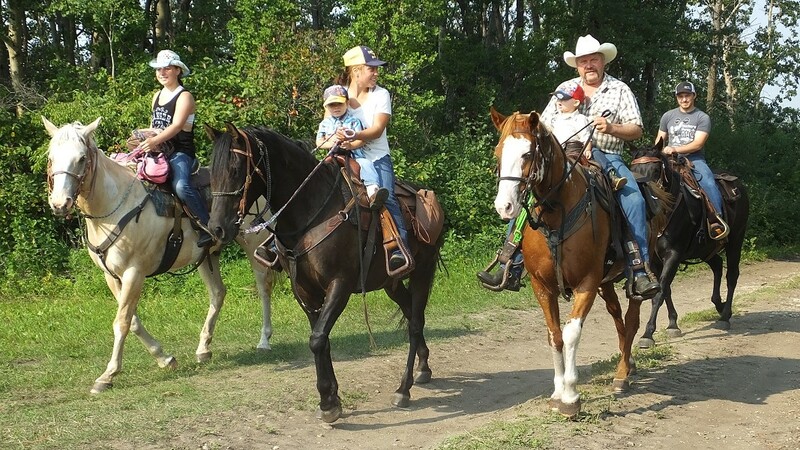 The ride has built a loyal following over the past 23 years with many attendees travelling each year to attend. 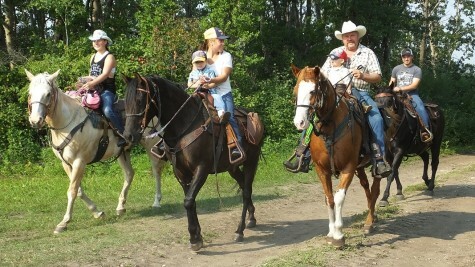 There certainly is a sense of family among the riders and the event was enjoyed by all ages. 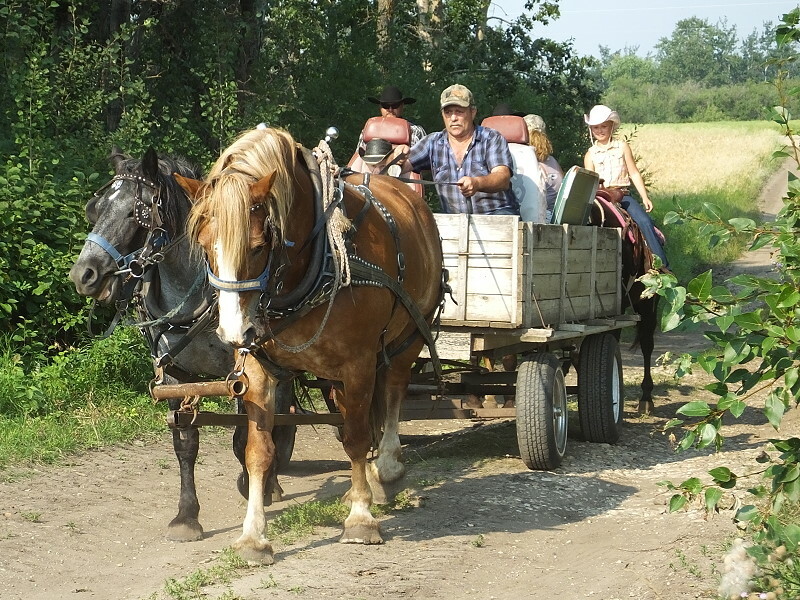 The two day event saw a drastic change in weather with the recent heat wave continuing into Saturday and Sunday seeing cooler temperatures and breezy conditions. Over 60 people attended the ride this year and club Treasurer, Denise Cazakoff explained the extreme heat had an effect on the numbers. 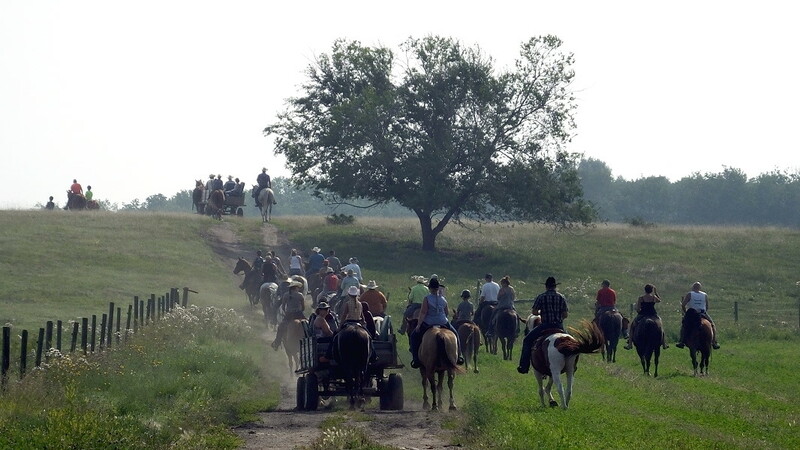 “Several people had messaged and said they wouldn’t be coming because of the weather.” she said. 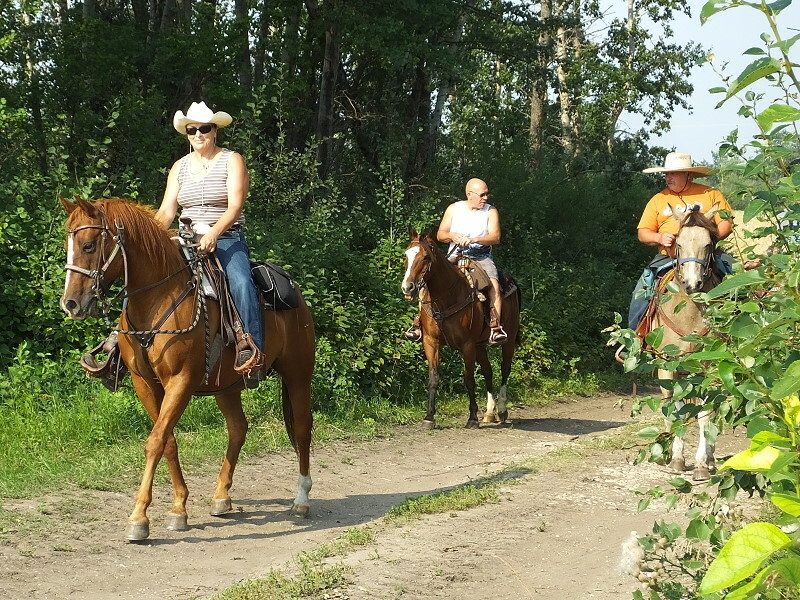 Cazakoff added that it was a great ride on Sunday with the cooler weather and that they received a lot of good compliments about the trails. 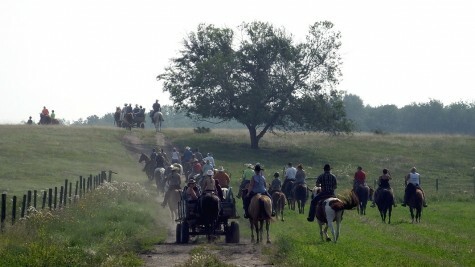 The club has used a variety of trails over the years. 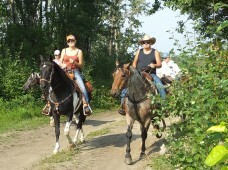 This year’s ride was in the northern part of the Valley, headed toward the Porcupine Hills.